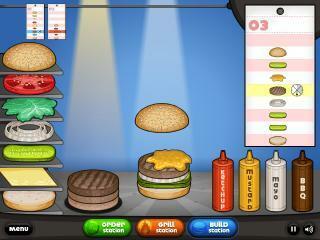 Create a delicious stir fry meal in the fun meal cooking game Stir Fry Fun. Stir fry is a Chinese cooking technique that helps you cook a delightful meal that the whole family will enjoy. Once you put together the perfect Stir Fry, print and save to share with your friends!